Мороженое с пониженным содержанием жира и сахара для соблюдения требований «чистой этикетки». 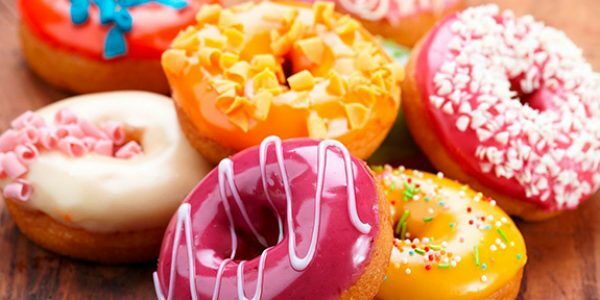 Smooth, clean label confectionery coatings with rice starch. Печенье с пониженным содержанием сахара, содержащее пищевые волокна корня цикория Orafti®. Рецепт печенья, обладающего мягким сладким вкусом, легкостью откусывания и содержащего пребиотик. Йогурт с пониженным содержанием сахара, содержащий пищевые волокна корня цикория Orafti®. 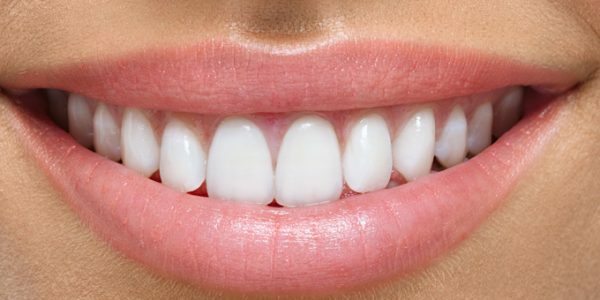 World Oral Health Day: BENEO’s toothfriendly ingredients support a healthy mouth and body. 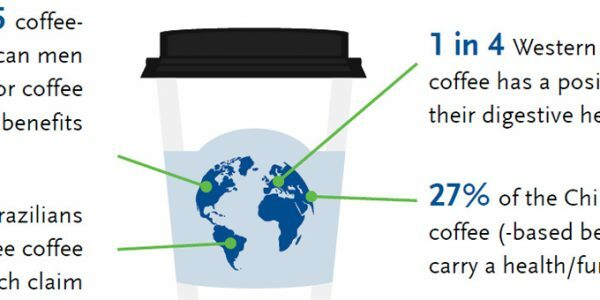 Functional coffee: the next big growth opportunity. 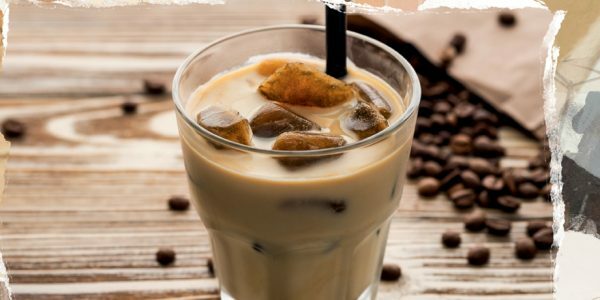 Coffee is commonly used to stay focused and alert but the consumer’s desire to enjoy a healthy lifestyle opens the door to exciting new coffee varieties. 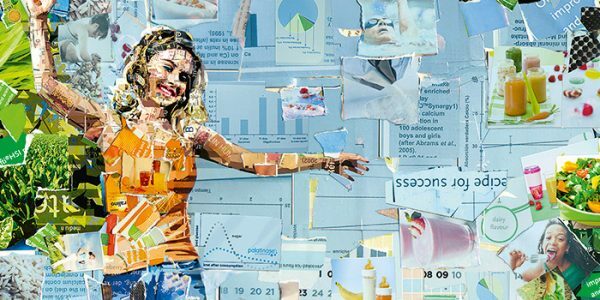 Consumers are catching onto the powers of the gut microbiome. 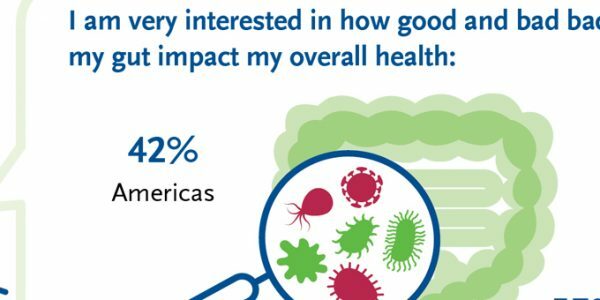 Consumer’s awareness of the importance of gut microbiota and their outreach in the body for overall health and well-being is constantly growing worldwide. Chicory root fibres make you feel better. World Diabetes Day, 14th November – ‘Family & Diabetes’. 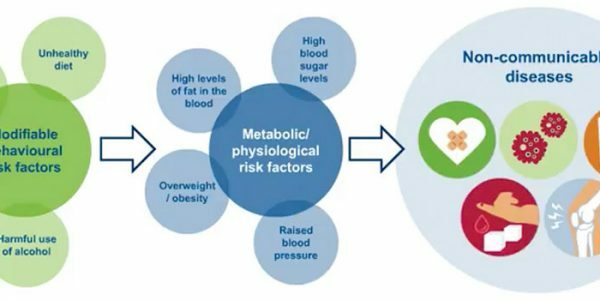 Healthy nutrition has an important part to play in helping to reduce the terrible impact of diabetes on families around the globe. Documento sobre Ingredientes Especiales de Arroz. Cumpla con las más altos expectativas de Calidad de los alimentos con nuestros Ingredientes especiales de arroz, una solución integral. New clean label research shows the power of clean ingredient lists. BENEO’s latest research gives new insights into 3000 consumers from the UK, Germany and the US and their product choices and preferred ingredients. Insights into the clean label trend. 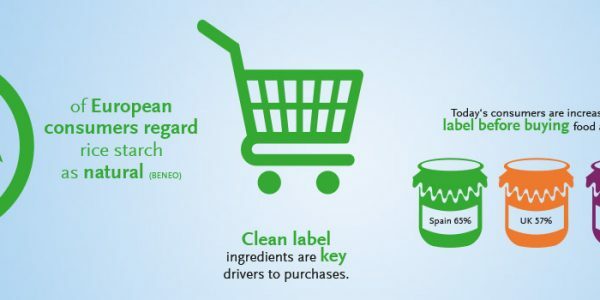 Some global facts about what is driving consumer interest in clean label food. Watch the video. Retorted tomato sauce with native rice starch. 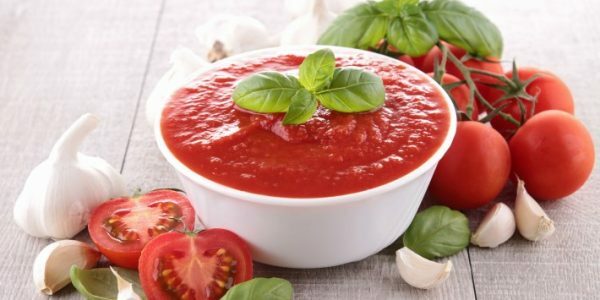 Master the toughest processing conditions without compromising texture: recipe for tomato sauce with clean label rice starch. 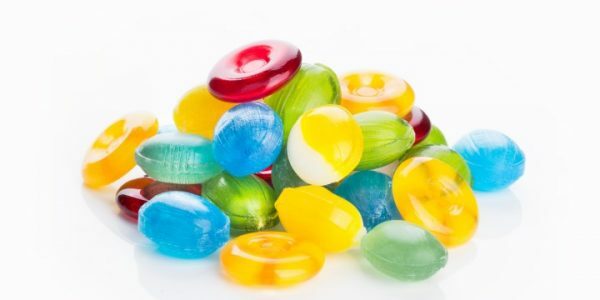 Sugar-free, hard-boiled candy with Isomalt. 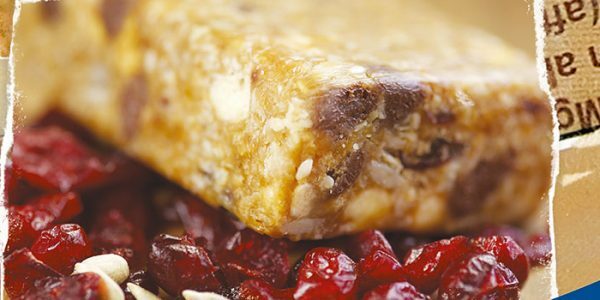 Recipe for sugar-free sweets with long shelf life, supporting reduced blood glucose levels. 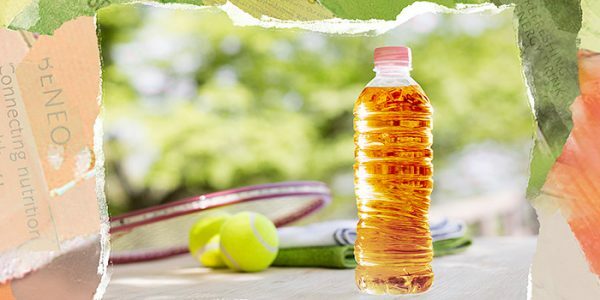 Recipe for low-GI sports drink. Vanilla custard with rice starch and Orafti® fibres. A recipe that combines the best of two ingredients, for high-in-fibre, sugar- and fat-reduced creamy delight. 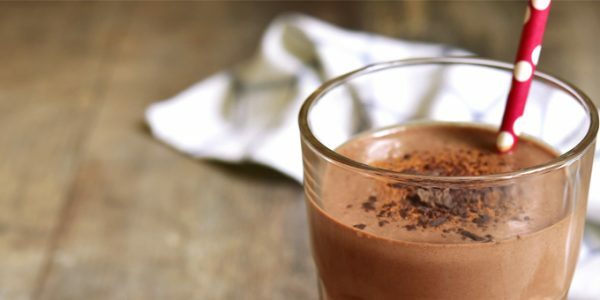 Almond chocolate drink with Orafti® and Palatinose™. 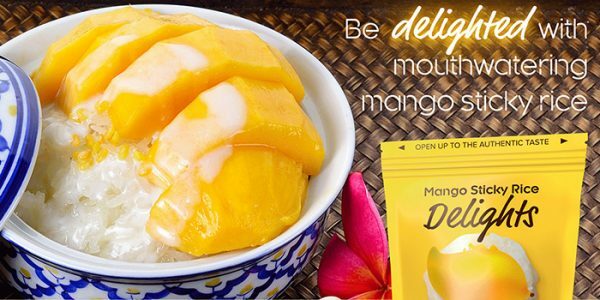 Recipe for a bright start: delicately sweet, high-in-fibre, supporting reduced blood glucose response and sustained energy levels. 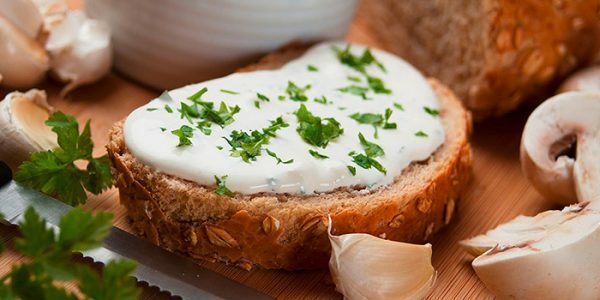 Fat-reduced dairy spread with Orafti® chicory root fibres. Recipe for fat-reduced and high-in-fibre dairy spread: bringing stability, smoothness and excellent water binding properties to the table. Chocolate chip cookies with Orafti® chicory root fibres. Recipe for sugar-reduced, high-in-fibre goodness with a lower impact on blood sugar levels. 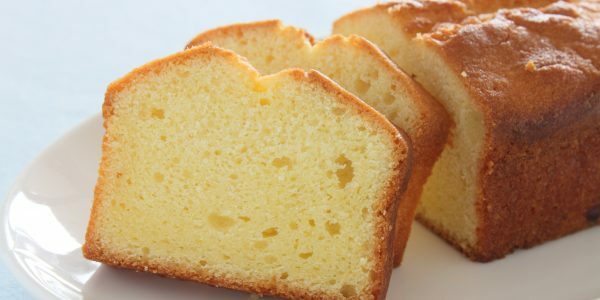 Gluten-free pound cake with rice flour. Gluten-free recipe for traditional moist, tender and dense vanilla cake. Nutri-Score: Build consumer trust with healthier ingredients. Functional fibres to improve your Nutri-Score in a simple and natural way. Bump up those scores in puddings, cakes and ice creams! Ingredientes Orafti® en producción avícola. 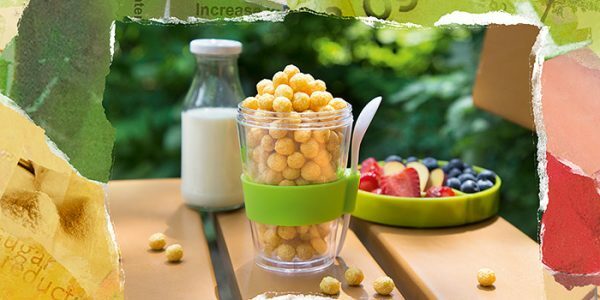 Fibras funcionales Orafti®, fructanos prebióticos extraídos de la raíz de la achicoria, fuente ideal de fibra dietética para el sector avícola. Label-friendly sugar and fat-reduced ice cream. 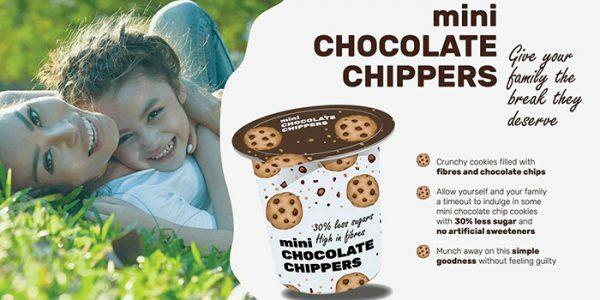 Recipes, ideation and organoleptic test results about the application of Orafti®, chicory root fibres in better-for-you ice cream. Cookies reduzidos de açúcar, permissão para deliciar-se. Fibras da raiz da chicória Orafti® podem reduzir 30% do teor de açúcar em cookies contribuindo para um melhor perfil nutricional com adição de fibra. Iogurte de fruta reduzido em açúcar com as fibras Orafti®. As fibras da raíz da chicória como substitutos de açúcar irão proporcionar dulçor equilibrado e a textura desejada além de aumentar o teor de fibras. Texturising with BENEO at a glance. Watch our video about how natural, functional ingredients support fat replacement without losing mouthfeel. 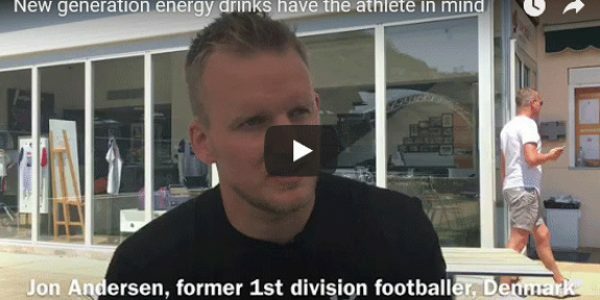 What do athletes want from a drink? 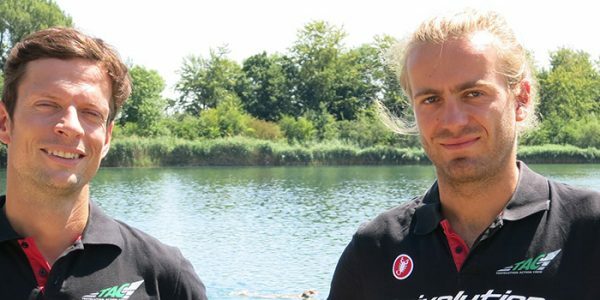 Elite Danish athletes testify what improved blood sugar management means to their sports results. Watch how they stand by their chosen energy drink: STATE. 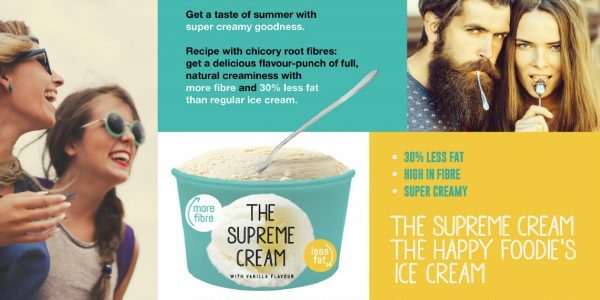 Fat-reduced ice cream with Orafti® chicory root fibres. Less fat and more fibre equal more carefree indulgence. Innovative product and ingredient ideation based on consumer insights and recipes. 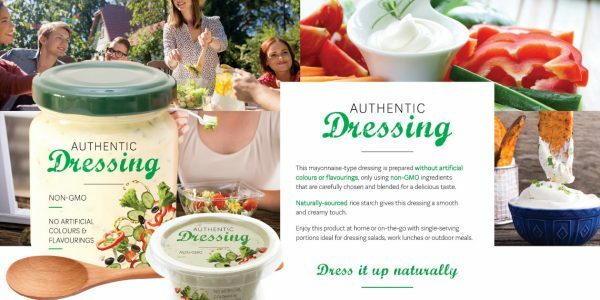 All-natural dressing with clean label rice starch. All-natural ingredient sourcing with a full, smooth mouthfeel. Innovative product and ingredient ideation based on consumer insights and recipes. Clean texturisers for dressings and sauces. Recipes and results about improved stability, shelf life and mouthfeel thanks to the high process stability of our label-friendly, functional native rice starch. Meet the highest food quality standards with our specialy rice ingredients, an all-round solution. 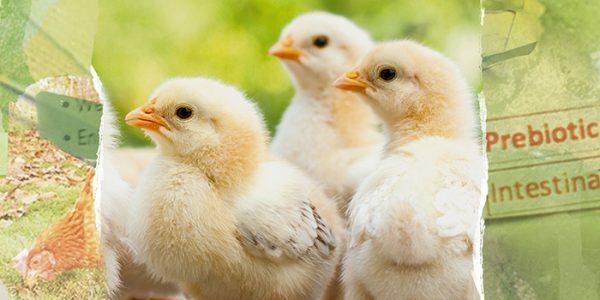 Orafti® functional fibres for modern poultry production. All about the feed ingredient that enhances gut health, immunity, chick development and overall bird performance. Discover the wide range of benefits of Orafti® chicory root fibres in poultry feed. Where fat oxidation in endurance sports is of utmost importance,... Palatinose™ is the key to success as it helps improve performance levels by releasing its carbohydrate energy in a more sustained way. Webinar con expertos: Nutrición deportiva para entusiastas del fitness con una gestión eficiente de la energía. 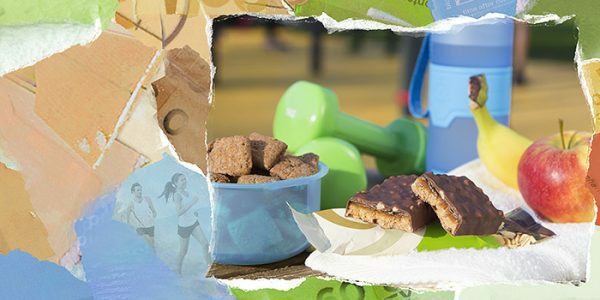 Desde los entusiastas del gimnasio, a los amantes de una vida saludable, todo se reduce a encontrar el balance adecuado entre ejercicio y alimentación. 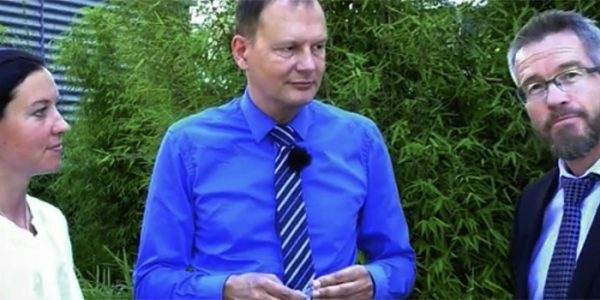 Expert webinar: Efficient fuel management. 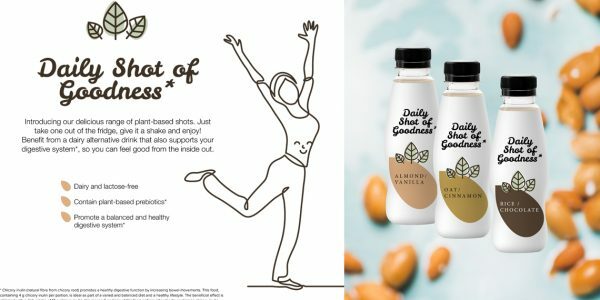 Mainstream foods adjust their offer with a sporty message to appeal to many consumers who have health and fitness goals in mind. Natural ingredients for healthy pets. 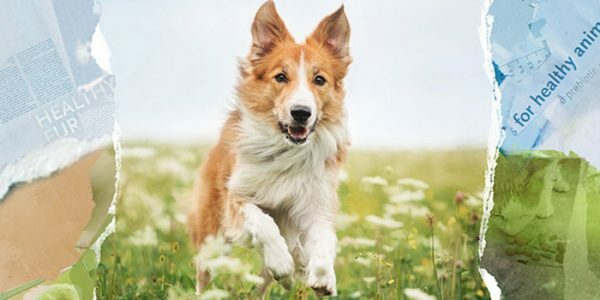 All about nutritious and technical ingredient solutions for healthy, happy pets. Less sugar, more fibre, more carefree indulgence. Innovative product and ingredient ideation based on consumer insights and recipes. Energy release of PalatinoseTM in comparison to sucrose. 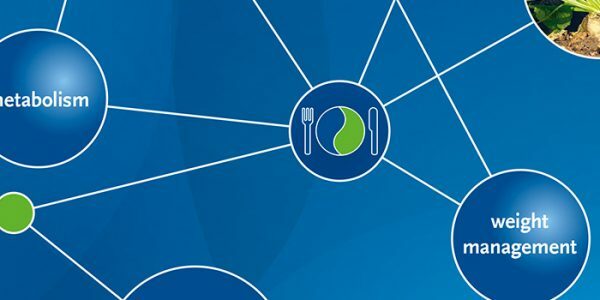 At a glance: Palatinose™ compared to sucrose – sustained energy release, and more balanced blood glucose levels in support of a healthier metabolism. Increase yield on chicken breast processing with rice starch. Cost calculator and insights on starch efficiency: small on granule size, big on profitability! 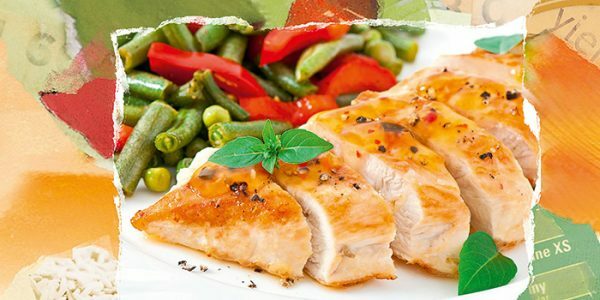 Clean label formulations for tumbled and injected chicken filets. Mango sticky rice candy with Isomalt. 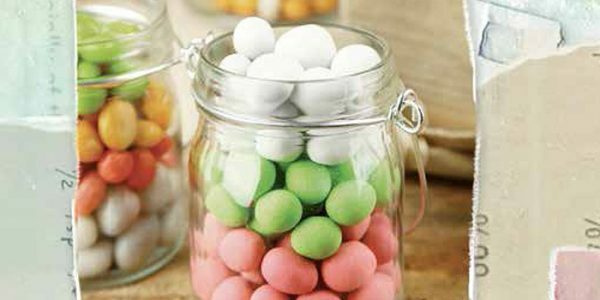 The full taste of a traditional Thai dessert in one zero-sugar candy drop. Innovative product and ingredient ideation based on consumer insights and recipes. 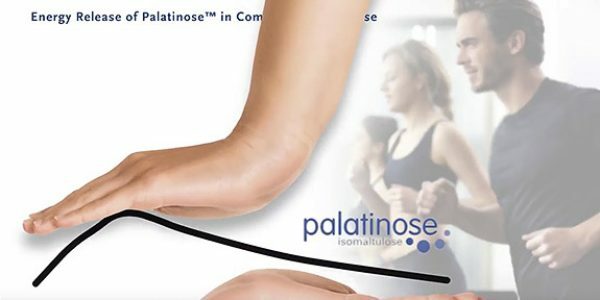 Palatinose™ – The carbohydrate with unique properties! Palatinose™ - the slow release carbohydrate for improved metabolism and health. Important publications – chicory root fibres. 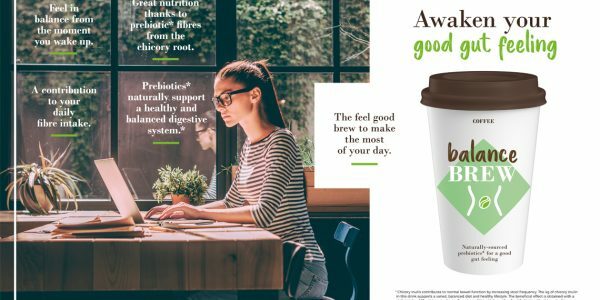 Physiological benefits – prebiotic chicory root fibres – important references for the scientific background! Chicory root fibres for sugar-reduced high-fibre cereal pops. Go for a crisp and healthier start of the day with Orafti® fibres: trends and recipe. 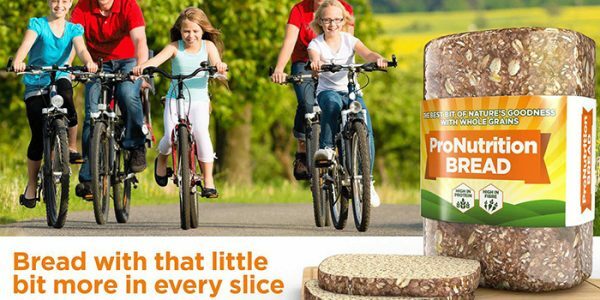 High-protein bread with Orafti® chicory root fibres and BeneoPro Vital Wheat Gluten. The full power of wheat proteins and chicory root fibes packed in one slice? 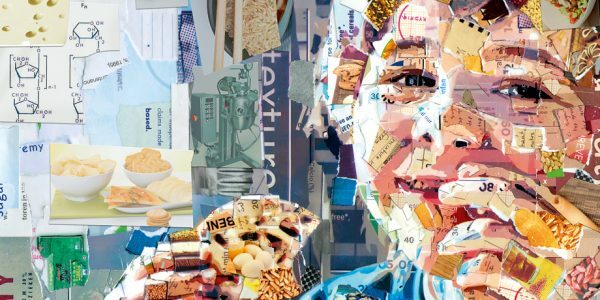 Not a half-baked idea… Innovative product and ingredient ideation based on consumer insights and recipes. Webinar con expertos: Alimentando la generación de los snacks. 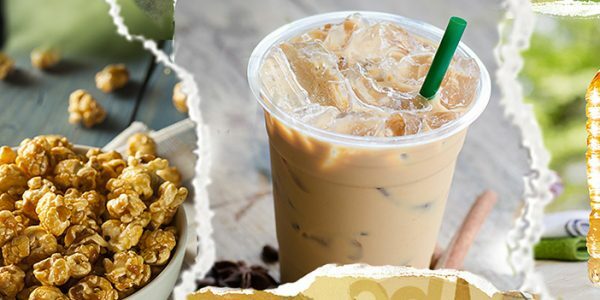 Alimentos "On-the-go" y "snacks" con un extra saludable, de manera natural. Regístrese para obtener información técnica, recetas y tendencias del mercado. 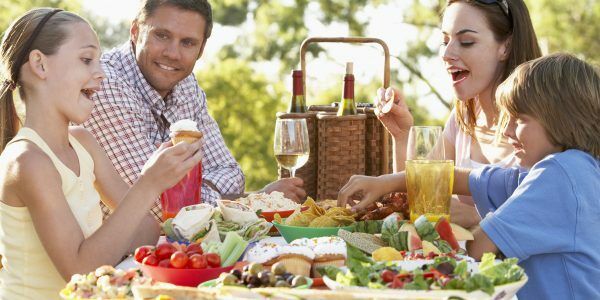 Expert webinar: Catering to the snacking generation. On-the-go and bite-size meal replacement with a healthy plus, naturally. Register for technical insights, recipes and market trends. Orafti® chicory root fibres open new doors to flavoursome sugar and fat-reduction with a nutritional plus. Organic inulin available. 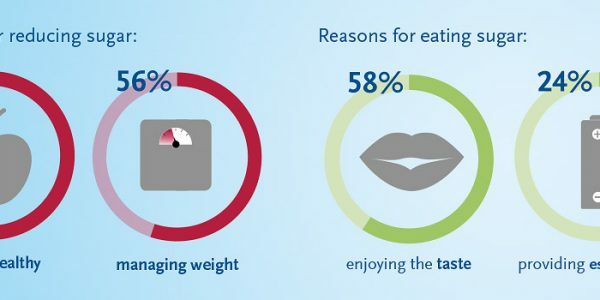 Improved metabolism and health with Palatinose™. 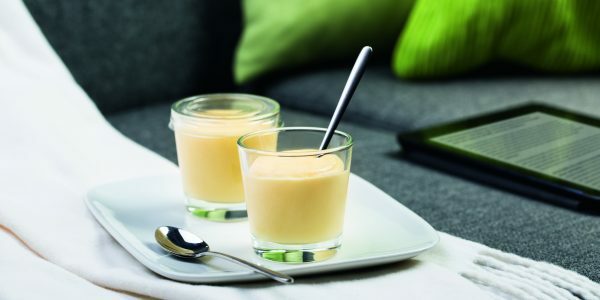 Vanilla custard with Orafti® chicory root fibres. 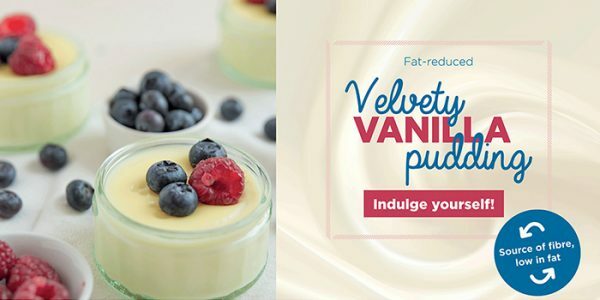 Velvety goodness with additional fibres and less fat. Innovative product and ingredient ideation based on consumer insights and recipes. 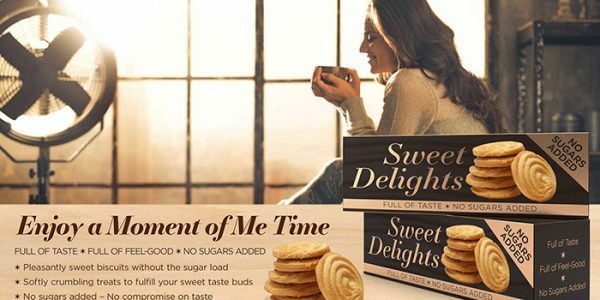 Zero sugar, 100% quality time. Innovative product and ingredient ideation based on consumer insights and recipes. 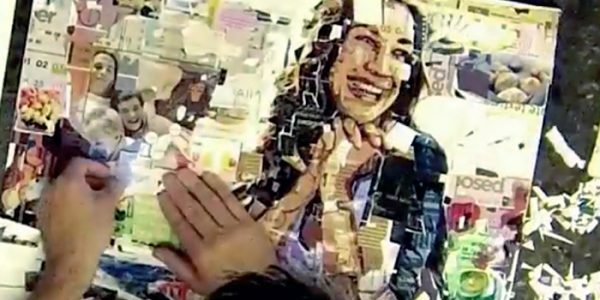 Sobre nosotros: Conectando Nutrición y salud. Descubra nuestra gama de ingredientes funcionales derivados de la raíz de achicoria, la remolacha azucarera, el arroz y el trigo. 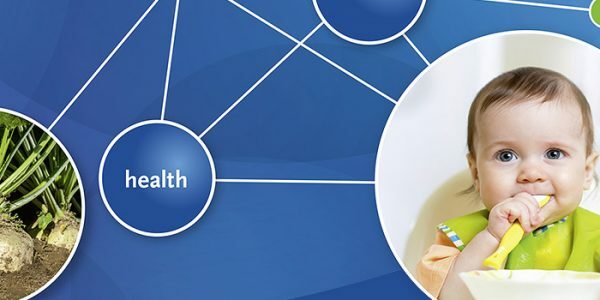 About us: Connecting Nutrition and health. Discover our range of functional ingredients derived from the chicory root, sugar beet, rice and wheat. 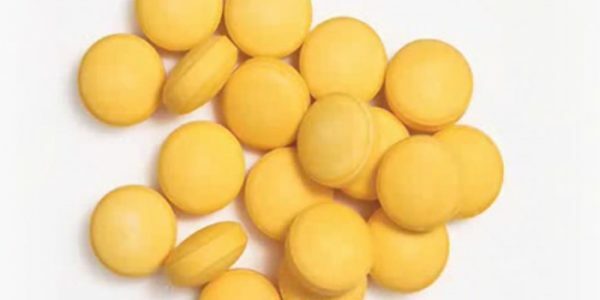 Las fibras de raíz de achicoria Orafti® abren nuevas puertas a un agradable dulzor y a la reducción de grasa con un plus nutricional. Inulina orgánica disponible. Reemplazo de azúcar inteligente y natural. Descubra todo sobre PalatinoseTM (isomaltulosa) e ISOMALT, nuestra gama de carbohidratos de liberación lenta y no cariogénicos. Technically strong and naturally smart sugar replacement. 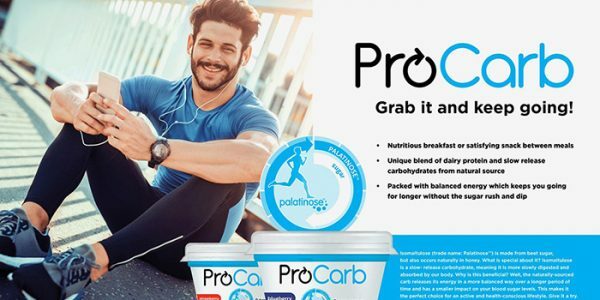 Find out all about our range of slow-release and non-cariogenic carbohydrates, PalatinoseTM (isomaltulose) and ISOMALT. Sandwich cookies with Orafti® chicory root fibres and specialty rice ingredients. Crispy on the outside, creamy inside, less fat in all. Innovative product and ingredient ideation based on consumer insights and recipes. 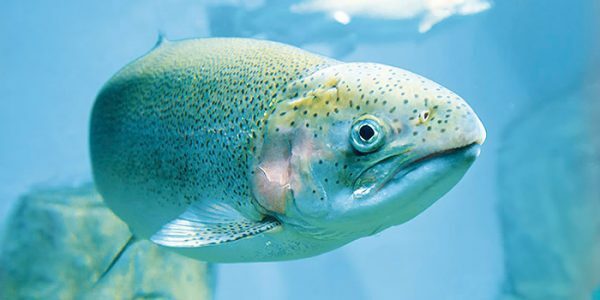 Expert webinar: Up quality and shelf life in glazings and icings. Technical benefits of the carbohydrate PalatinoseTM in sweet toppings. Register for insights, recipes and market trends. Webinar con expertos: Significante y sabrosa sustitución del azúcar. 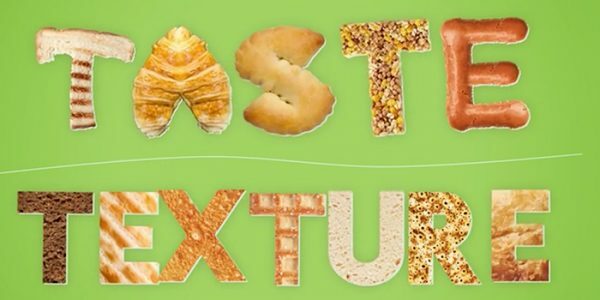 Elimine, reduzca o sustituya el azúcar sin comprometer el sabor y la textura con fibras y carbohidratos. Regístrese para obtener información técnica, recetas y tendencias de mercado. Expert webinar: Meaningful and tasty sugar replacement. Remove, reduce or replace sugar without making compromises on taste and texture with fibres and carbohydrates. Register for technical insights, recipes and market trends. Prebiyotik hindiba kökü lifleri ve sindirim sağlığı. Prebiyotiklerin ardındaki mekanizmalar ve bilimsel gerçekler ile Orafti® liflerinin kemik sağlığı ve kan şekeri seviyeleri üzerindeki olumlu etkisi. 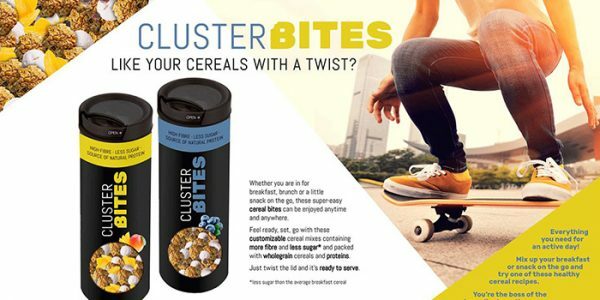 Granola clusters with Orafti® chicory root fibres. Less sugar, more fibre and a punch of popping crunch. Innovative product and ingredient ideation based on consumer insights and recipes. Go-getter or game-changing carbohydrates to get or keep going. Innovative product and ingredient ideation based on consumer insights and recipes. Vanilla waffles with specialty rice ingredients. 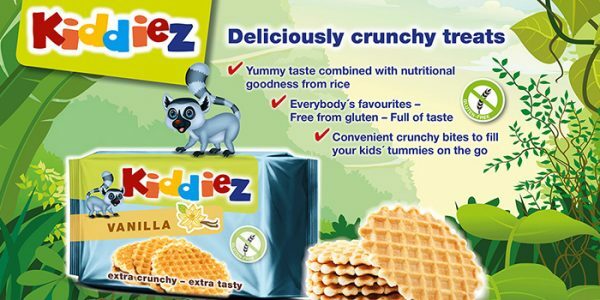 Natural, nutritious, gluten-free waffles with a crunchy bite. Innovative product and ingredient ideation based on consumer insights and recipes. Clean label, the new natural. Sugar Reduction and Sweeteners Online Summit 2017. Expert webinar on sugar replacement. Register for an in-depth look at ingredient quality and claims. Orafti® hindiba kökü lifli şekeri azaltılmış bisküviler. Daha iyi ısırımlı ve prebiyotik takviyeli, hafif tatlı bisküvi tarifi. Galletas con reducción de azúcar con fibras de raíz de achicoria Orafti®. Receta de galletas ligeramente dulces con una mejor sensación en boca y un plus prebiótico. 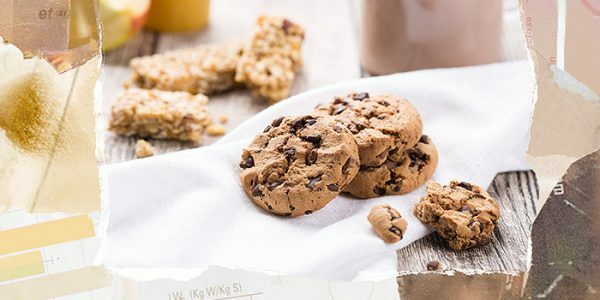 Sugar-reduced cookies with Orafti® chicory root fibres. 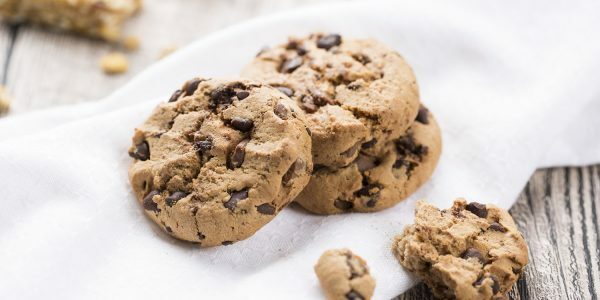 Recipe for mildly sweet cookies with a better bite and prebiotic plus. Webinar con expertos: Fibras prebióticas y bienestar interior. Haga más que salvar la brecha de fibra fomentando una digestión saludable. Regístrese para obtener información técnica, recetas y tendencias de mercado. Expert webinar: Prebiotic fibres and inner wellbeing. Do more than bridge the fibre gap by promoting a healthy digestion. Register for technical insights, recipes and market trends. 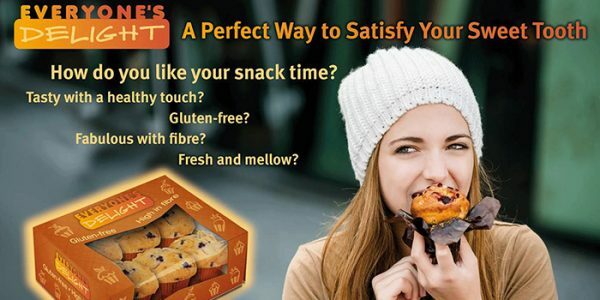 Muffins with Orafti® chicory root fibres and specialty rice ingredients. A gluten-free treat packed with fibre and naturally sweet delight. Innovative product and ingredient ideation based on consumer insights and recipes. Soft bread with Orafti® chicory root fibres and specialty rice ingredients. 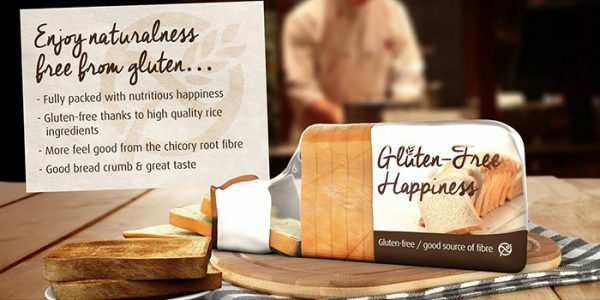 Get a slice of gluten-free goodness with extra fibre. Innovative product and ingredient ideation based on consumer insights and recipes. Our experts testify: medicine taste better with galenIQ™. 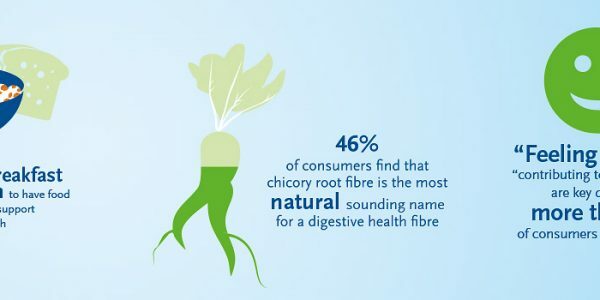 Chicory root fibre, healthy gut microbiota and more. 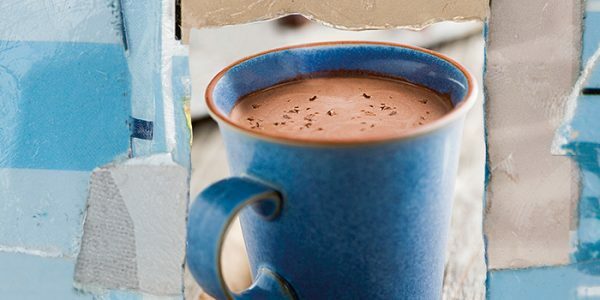 PalatinoseTM low-glycaemic carbohydrates in hot chocolate. Recipe for indulgence with the more slowly released Palatinose™>, a source of fully digestible carbohydrate energy. 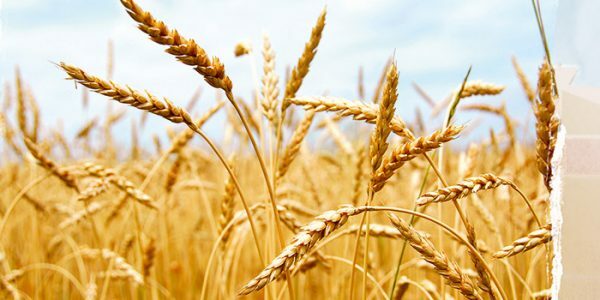 Sourcing and functionality of BeneoPro vital wheat gluten. Prebiotics and low glycaemic Palatinose™ in infant nutrition. Key figures: a U.S. view on sugar. A look into U.S. consumers’ mind in terms of sugar, healthfulness and the ideal sweetener profile. Clean label rice flour for gluten-free cereal pops and bars. Recipe for gluten-free cereal pops and bars with non-GMO, hypoallergenic rice proteins with prolonged softness and crispness during shelf and bowl life. 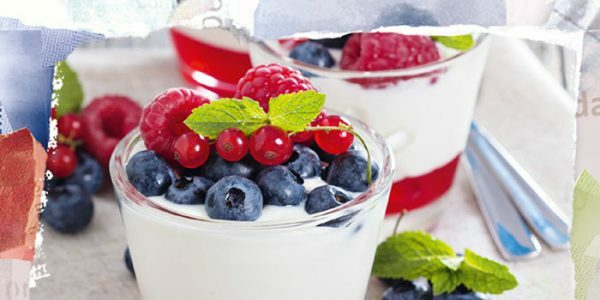 Yogur de frutas con menor contenido en azúcar con fibras de raíz de achicoria Orafti®. 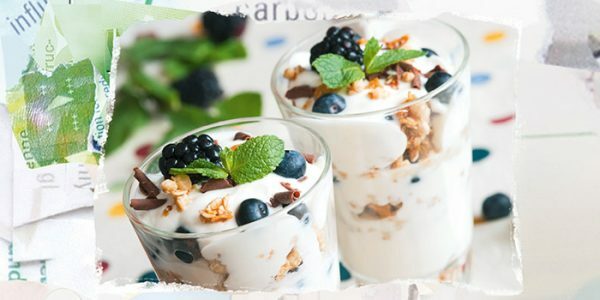 Receta de yogur ligeramente dulce (hasta un 55% de sacarosa) con una sensación de cremosidad y mayor contenido en fibra. 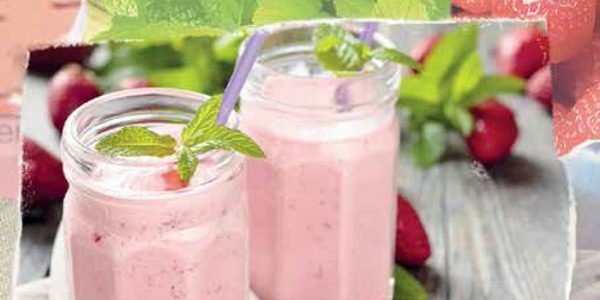 Sugar-reduced fruit yoghurt with Orafti® chicory root fibres. Recipe for mildly sweet (up to 55% that of sucrose) yoghurt with a creamy mouthfeel and enhanced fibre content. All about Orafti® Inulin and Oligofructose. 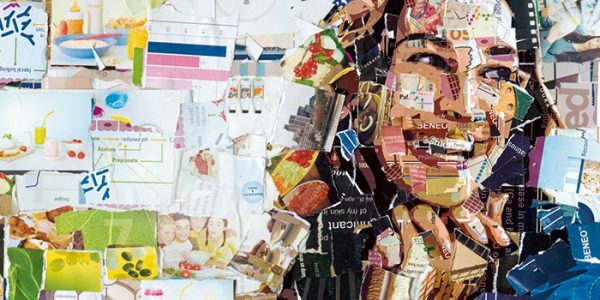 The making of the BENEO collages. 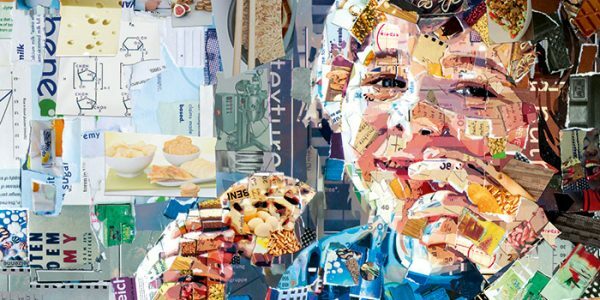 Discover the benefits and ingredients behind each collage visual. 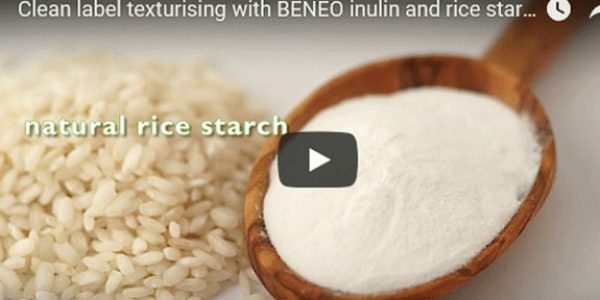 Expert webinar: Remypure, clean-label rice starch. All about Remypure, a highly versatile and performant rice starch. Register for technical insights, recipes and market trends. Webinar con expertos: Remypure, almidón de arroz de etiqueta limpia. 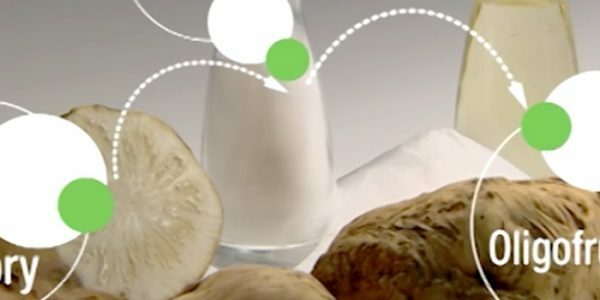 Todo sobre Remypure, un almidón de arroz altamente versátil y eficaz. Regístrese para obtener información técnica, recetas y tendencias del mercado. Функциональные ингредиенты для поддержания и контроля веса. Functional ingredients in support of weight management. Calorie reduction, sugar and fat replacement, increased fat oxidation, satiety levels and low postprandial blood glucose response. Пребиотические волокна из корня цикория и здоровое пищеварение. Fibras de raíz de achicoria prebiótica y salud digestiva. 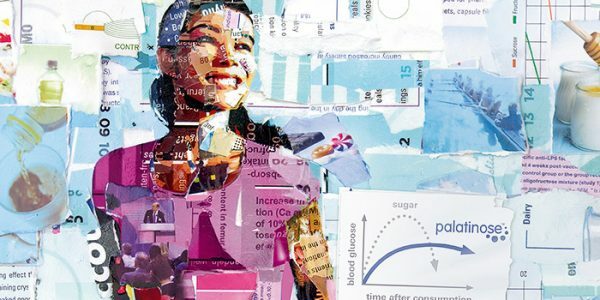 El mecanismo y la ciencia que existente tras los prebióticos y el impacto beneficioso de las fibras Orafti® en la salud ósea y en los niveles de glucosa en sangre. Prebiotic chicory root fibres and digestive health. The mechanism and science behind prebiotics and the beneficial impact of Orafti® fibres on bone health and blood glucose levels. Новые возможности регулирования уровня сахара в крови. Almidón de arroz de etiqueta limpia en salsas blancas. 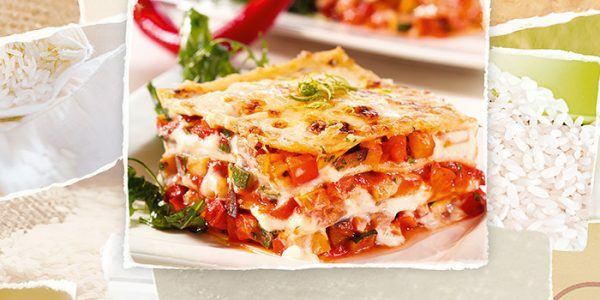 Receta de salsa "bechamel" con un agente espesante altamente versátil, para crear texturas únicas con una excelente estabilidad de procesamiento utilizando un solo ingrediente. Almidón de arroz de etiqueta limpia para preparar lácteos estables. Receta e investigación que demuestran una mejor viscosidad y mayor resistencia bajo duras condiciones de procesamiento. Galletas sin gluten y pasteles con almidón de arroz y harina. Receta sin gluten que reduce las roturas del producto, mejora la textura crujiente e incrementa la vida útil. Gluten-free cookies and soft cakes with rice starch and flour. Gluten-free recipe in support of reduced breakage, enhanced crispness and shelf life extension. Gluten-free bread and pizza dough with rice flour. Recipe for more stable and crispy starch-based doughs, using solely one ingredient. A new perspective on blood sugar management. The impact of low-glycaemic carbohydrates and dietary fibres on blood glucose response and a healthier metabolism. Clean label rice starch in tomato sauce. Recipe for tomato sauce with a highly versatile thickening agent, for unique textures and excellent processing stability, using just one ingredient. Clean label rice starch for stable dairy fruit preparations. Recipe and research showing improved viscosity build-up an shelf life under harsh processing conditions. 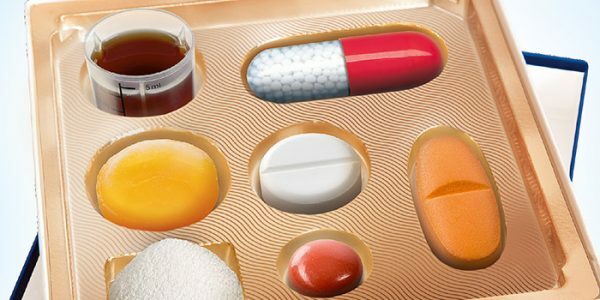 Discover all about our sweet, pharma-grade filler-binder. Key figures: digestive health in the EU. 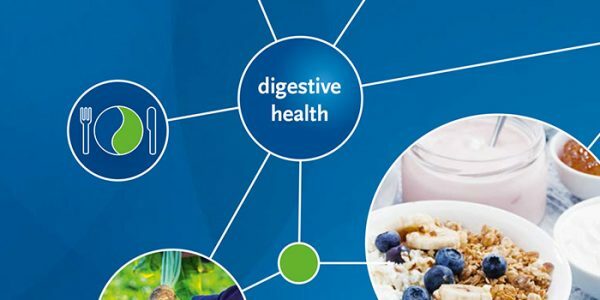 Data on consumer understanding of digestive health and wellbeing. Clean label rice starch in white sauces. 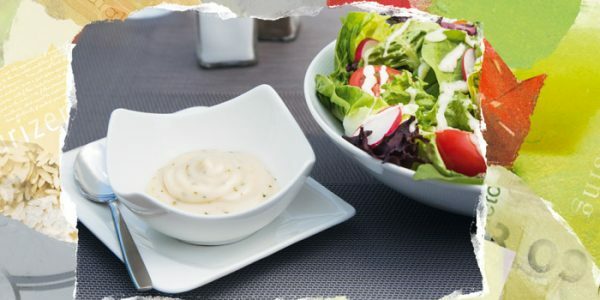 Recipe for white sauce with a highly versatile thickening agent, for unique textures and excellent processing stability, using just one ingredient. Natural ingredients for healthy piglets. 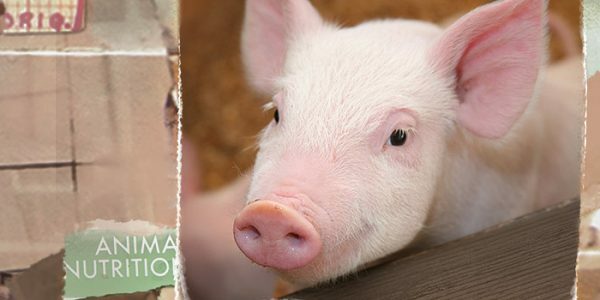 Optimal, natural feed solutions for healthy piglets: all about the functionality of vegetable proteins, prebiotic fibres, highly digestible carbohydrates and rice proteins. Natural ingredients for sustainable aquafeed. All about technical pellet optimisation with vegetable proteins, prebiotic fibres and functional starches, prioritising growth rate and the replacement of antibiotics. BeneoPro VWG in high-protein bread not a half-baked idea. Technical benefits of IFS-certified wheat proteins in bakery wares: improved machinability, crunch and volume. Key figures: a EU view on sugar. 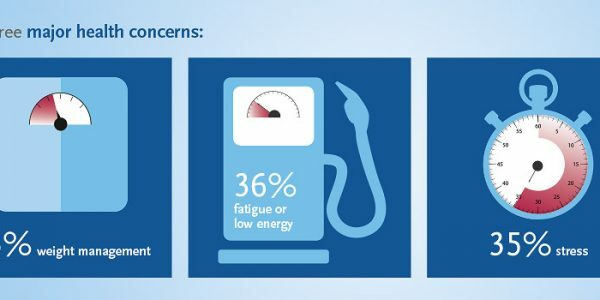 A look into EU consumers’ mind in terms of sugar, healthfulness and opinion on carbohydrates. Health claim for digestive health for Orafti® Inulin. Leaflet outlining the mechanism behind dietary fibres, market trends and recipe inspiring fibre-enriched fruit preparations. Expert webinar: Tasty fat reduction. Relish the flavour. 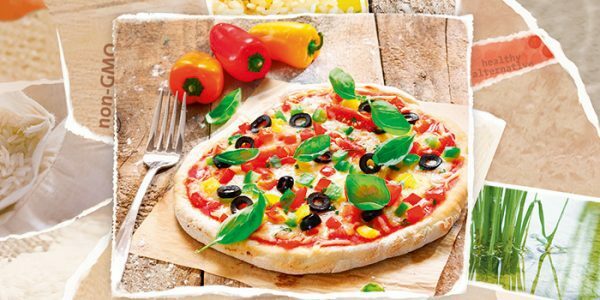 Orafti® fibres and rice ingredients enable tasty foods with less calories. Register for technical insights, recipes and market trends. О нас: Мы соединяем воедино питание и здоровье. 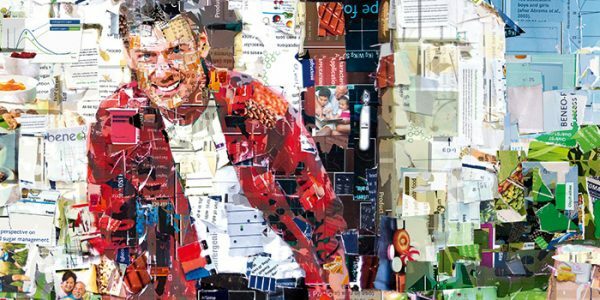 Откройте для себя наш ассортимент функциональных ингредиентов, полученных из корня цикория, сахарной свеклы, риса и пшеницы. Process enhancement and flavour retention in lower fat foods. 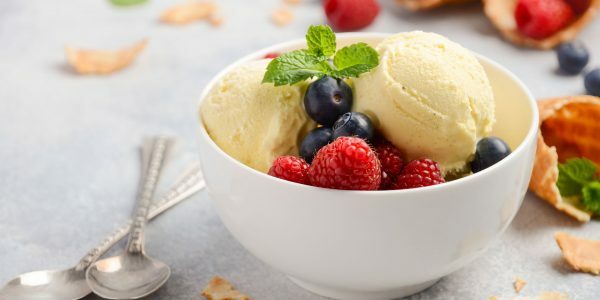 Recipe for fat-reduced dairy spreads, cream fillings and desserts with rice starch and Orafti® chicory root fibres: stability, smoothness and excellent water binding properties. Recipe and technical insights on gluten-free, highly stable starch-based doughs, using solely one ingredient. 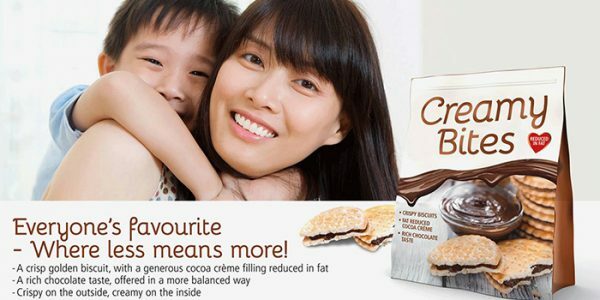 For more crispiness, less crumbliness and enhanced shelf life. Technical insights on formulating gluten-free bakery goods. Expert case studies tackling the hurdles of gluten-free formulations with rice starch and flour. Smart sports drink optimisation with PalatinoseTM. Molecular, technical and physiological qualities of PalatinoseTM in support of functional sugar replacement in hypo-, hyper- and isotonic sports beverages. BeneoPro vital wheat gluten are sourced from an IFS-certified supply chain. Discover their excellent binding capacity and process stability in bakery wares and more. Slowly and rapidly absorbed carbohydrates on postprandial metabolism in type 2 diabetes. Prof. Thomas Linn from Germany speaks about interesting qualities of isomaltulose for people with diabetes mellitus. Metabolic benefits of prebiotic fibre intake. Prof. Raylene Reimer from Canada speaks about the lowering of blood glucose levels by prebiotic chicory root fibres. Taste, texture and yield improvement with rice starch, a highly performant, versatile ingredient. Register for technical insights, recipes and market trends. Achieving low glycaemic response diets within food-based approaches to healthy eating. Dr. Geoffrey Livesey from the UK speaks about the potential of low glycemic foods in lowering the risk of developing diabetes, heart disease and certain cancers. Expert webinar: Low-glycaemic carbohydrates and fibres. Improve metabolism and everyday health with ingredients that put less stress on blood glucose levels. Register for technical insights, recipes and market trends. How to make sugar-free coatings with galenIQTM in 60min.